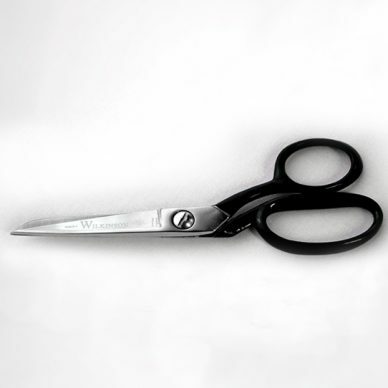 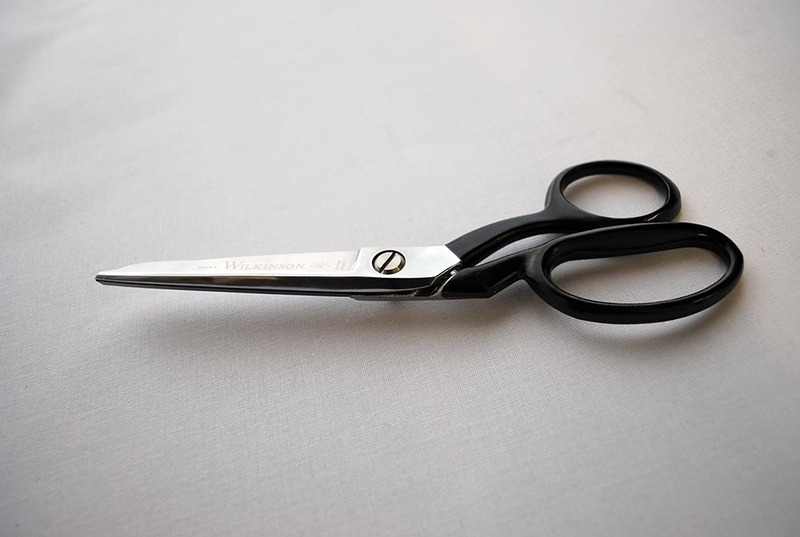 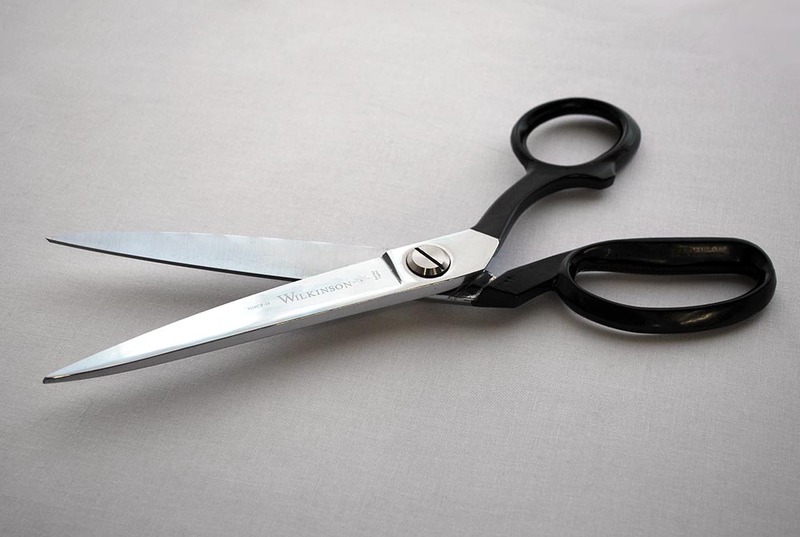 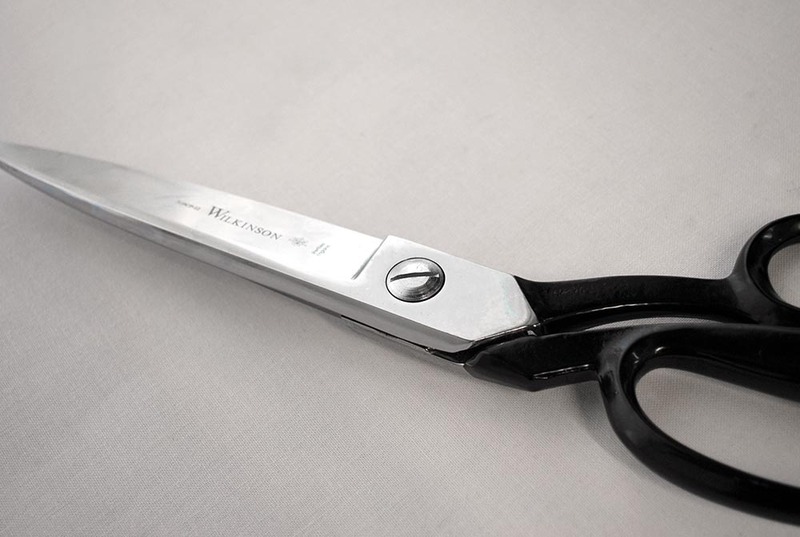 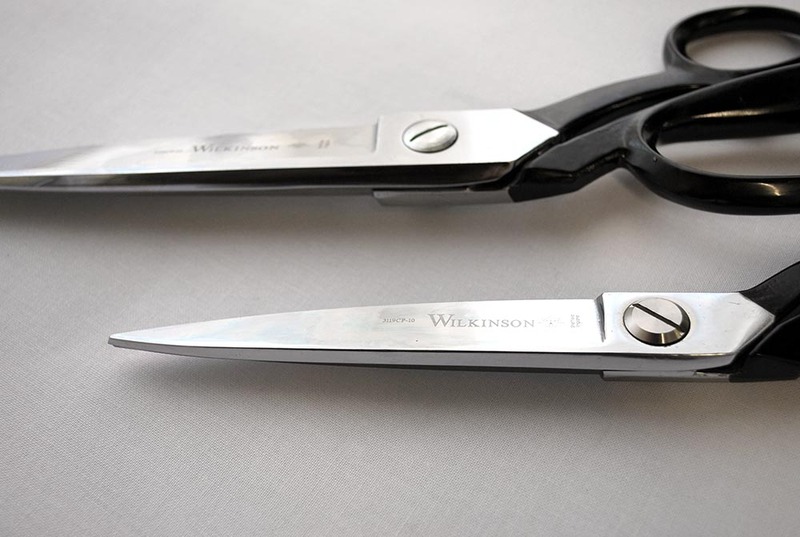 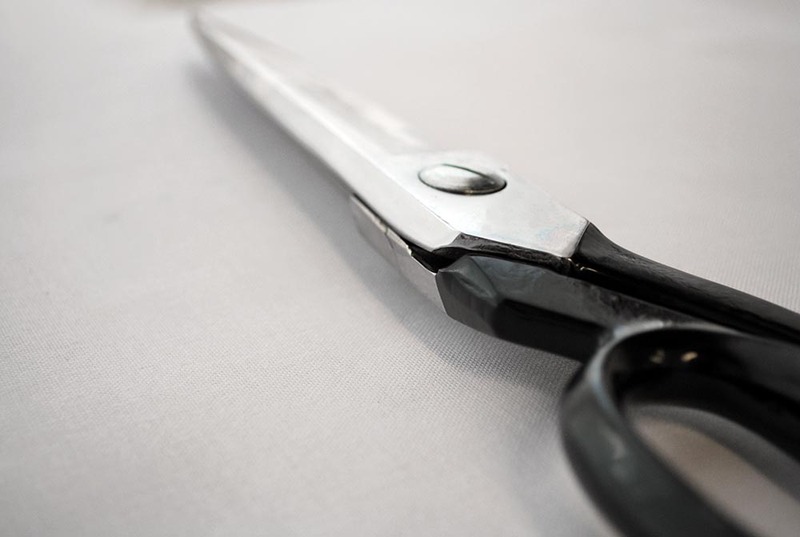 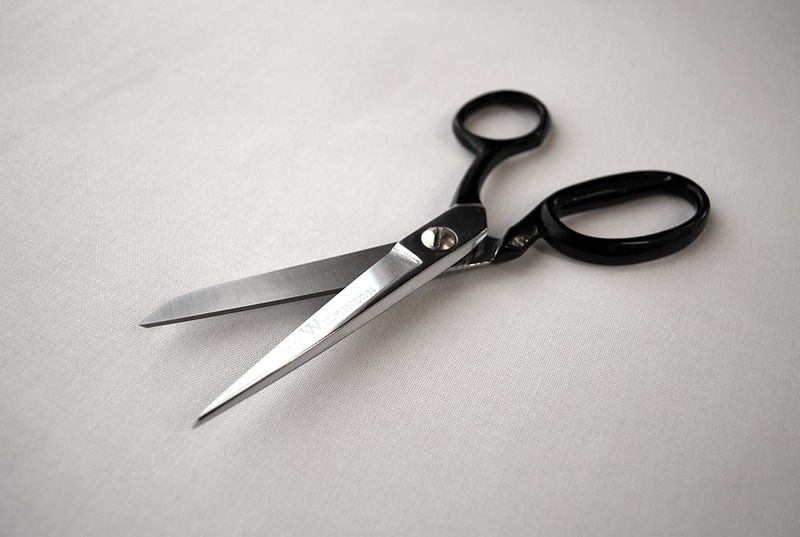 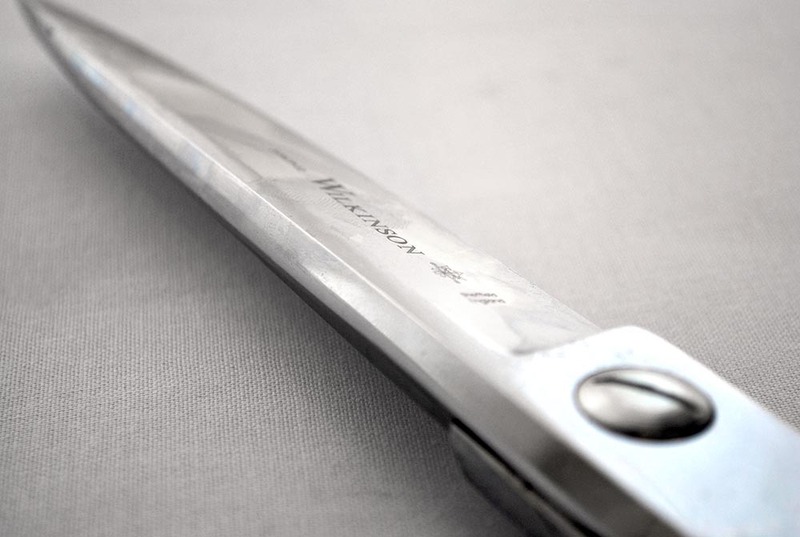 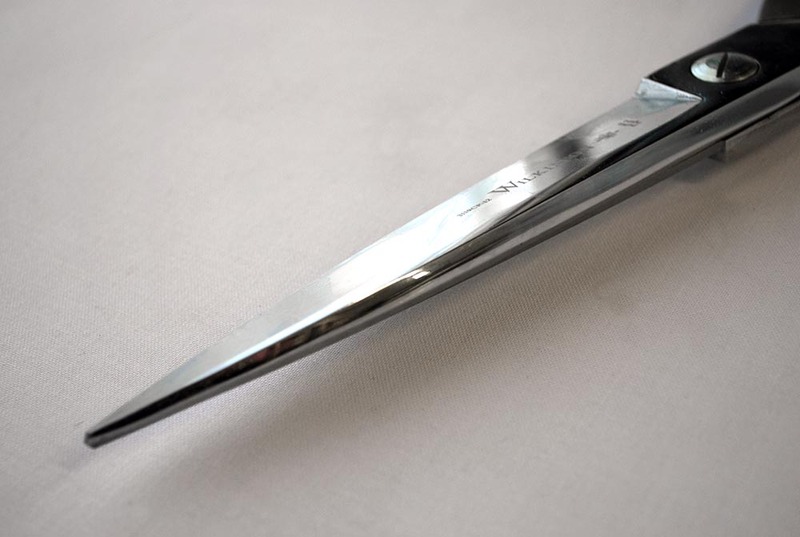 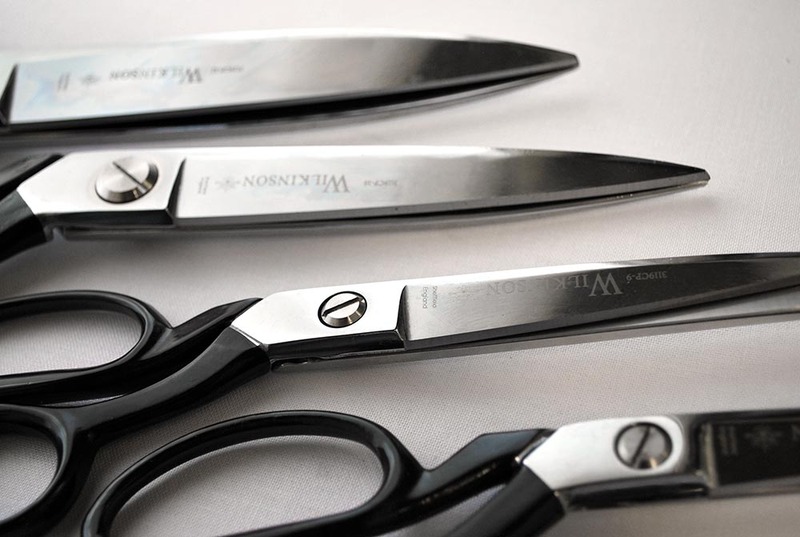 The 3119 Wilkinson Trimmers are superb quality tailor’s and dressmaking scissors. 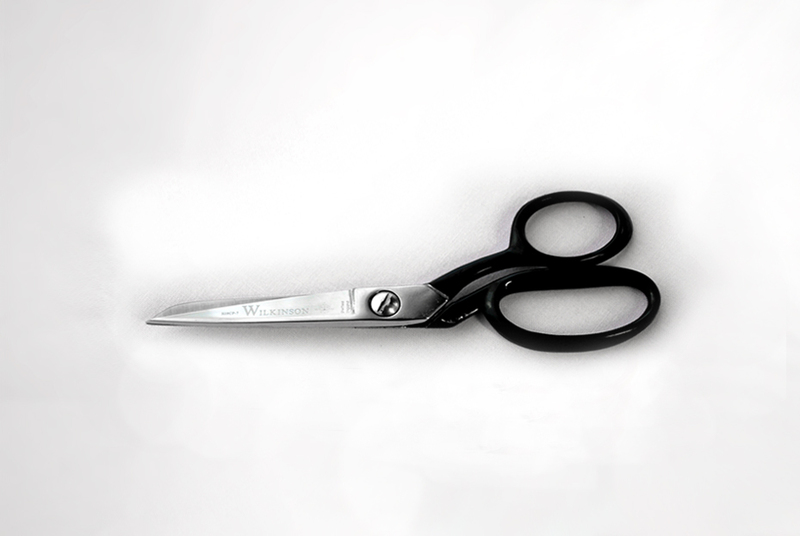 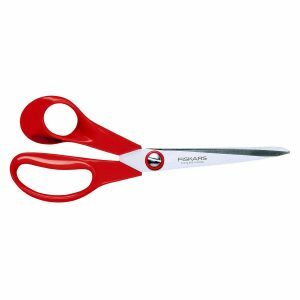 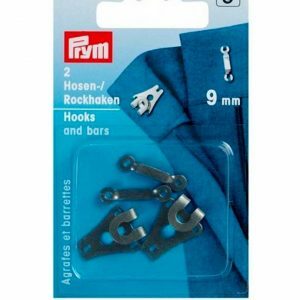 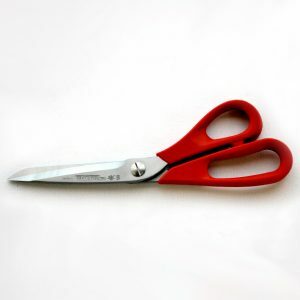 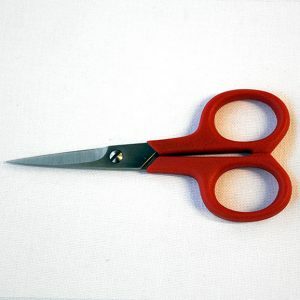 Hot forged, chrome-plated blades with unique corrosion protection on the inside, these scissors are perfect cutting tools for fabric and textile use. 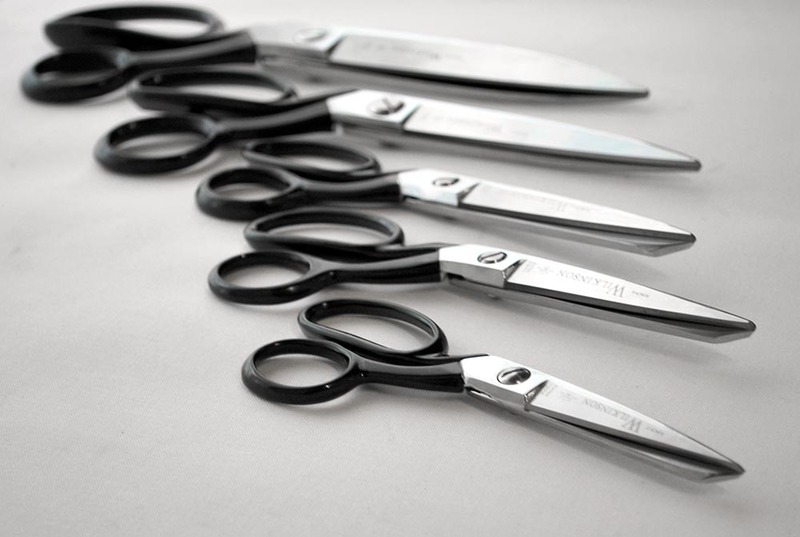 Longer life is achieved by higher grade materials and more finishing processes! 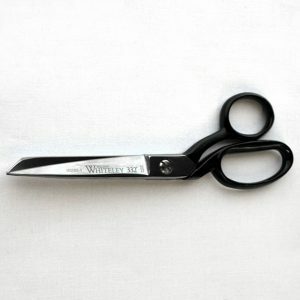 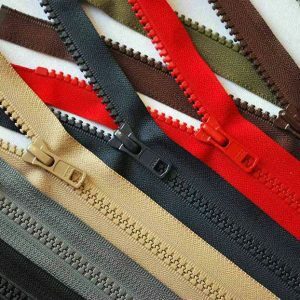 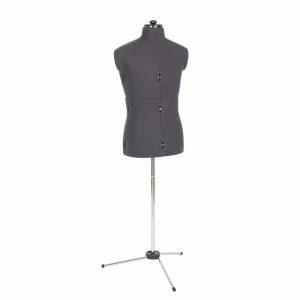 Available in a 7″, 8″, 9″, 10″ and 12″ size. 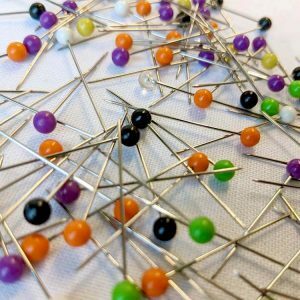 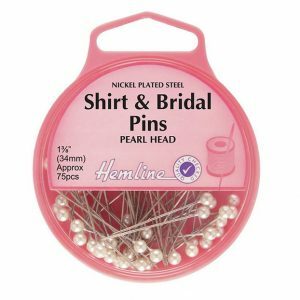 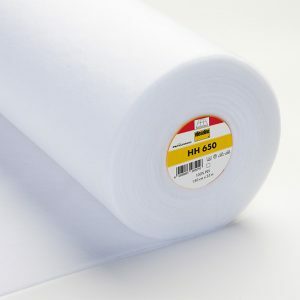 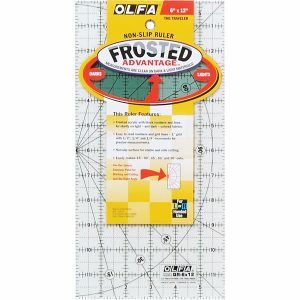 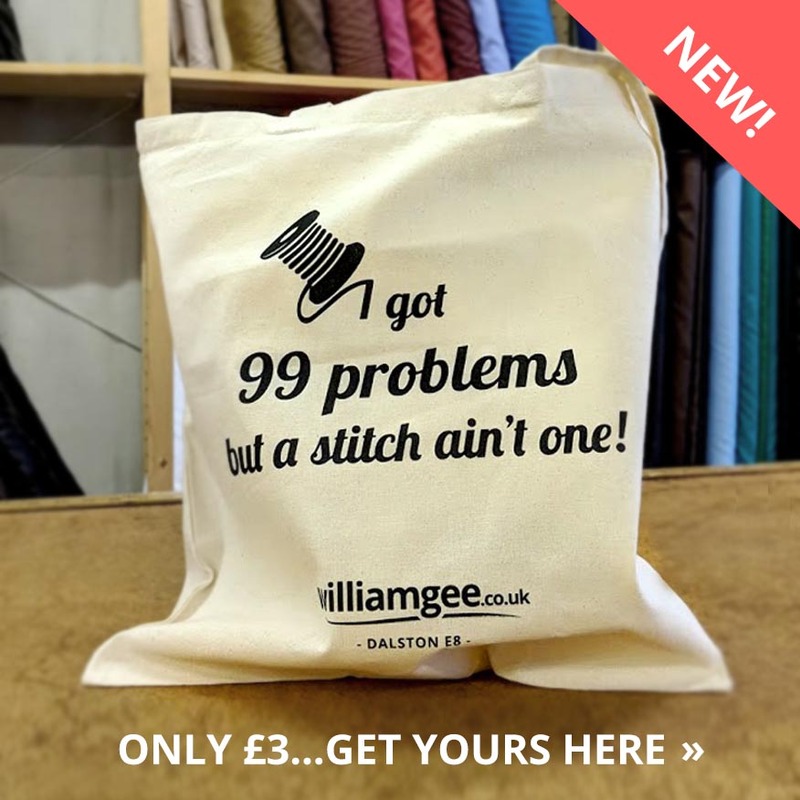 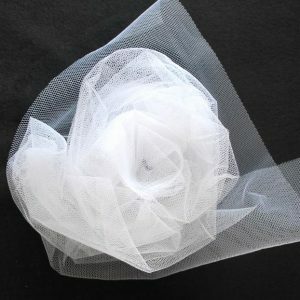 Size: 6 x 12" Perfect with your fabrics & papers!